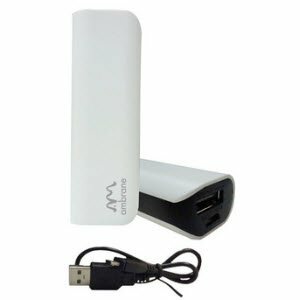 Snapdeal selling Ambrane P-201 2200mAh Power Bank Rs. 199. The Ambrane P-201 Power Bank is a lightweight and compact power charger. Gives output of DC 5V 800mAh. Comes with a Mini USB cable that is compatible with major smart phones.